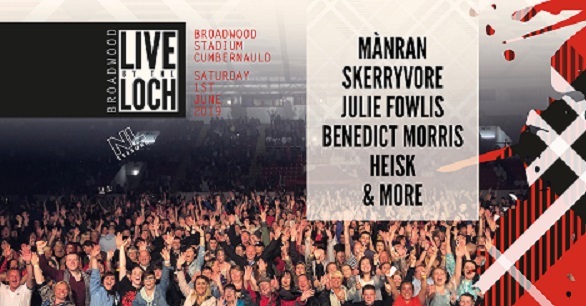 This summer Broadwood Stadium, Cumbernauld will once again host their festival, Broadwood Live by the Loch. Taking place on Saturday 1st June 2019, this fantastic one-day event has something for the whole family to enjoy with a host of fun activities throughout the day and performances into the night showcasing some of the most well-recognised names on the Gaelic and Scottish Traditional music scene. PLEASE NOTE -:This event is mostly standing with some unreserved seating and an allocated accessible seating area. Tickets mailed out at customers own risk as lost tickets cannot be reprinted.